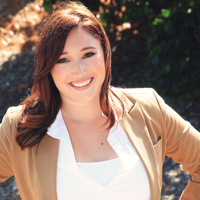 Jennifer Tarzia has a master’s degree in counseling and currently works as the CEO of Doyen Consulting Group, an intervention and consulting firm. She has ten years in direct client care and with treatment placement and referrals. She has created a business out of her passion for ensuring clients and families get their clinical needs met in programs all across the country. Additionally, she serves on several non-profit boards in an attempt to educate, train and bring awareness to mental health issues.